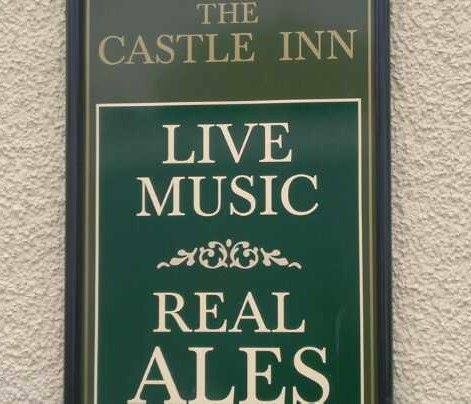 Now a firm fixture of the Swindon Shuffle, this being their fourth year, The Castle is a big supporter of local live and original music. With more of an ‘old school boozer’ feel to it – which we welcome given all the ‘health and safety gone mad’ make overs a lot of pubs have gone through in recent years to become trendy wine bars – the place has a great atmosphere, just ask anyone who was there for the Colour The Atlas and SN DubStation headline sets in recent years. They host what are fast becoming their traditional Thursday and Friday night stages on this year’s festival with some of the younger, rock oriented bands on the Thursday and a more punk rock orientated line up on the Friday, which includes the last ever appearance of 2 Sick Monkeys at the Shuffle, and their first time headlining, as they hang up their instruments at the end of this year.